I present to you an ideal opportunity to purchase an extremely busy, highly profitable and well managed Cafe and Restaurant in a sought after Auckland location. Owner wishes for a prompt sale thus the price is now reduced to $275,000 plus GST (if any) plus SAV and says 'Present all Offers today ! With an excellent lease in place, an average weekly turnover of $12,500 and extremely loyal clientele - this is indeed one of the finest cafe businesses for sale on Auckland's North Shore. 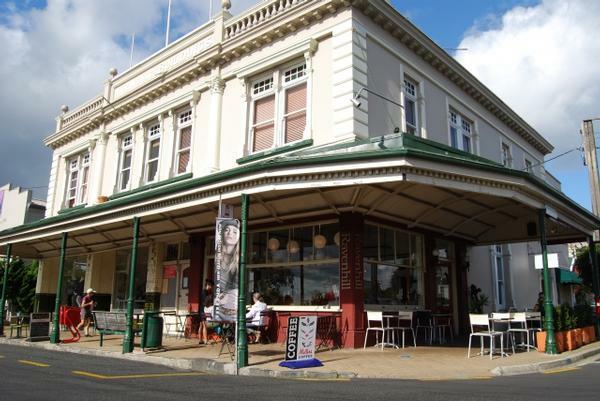 Do not miss out on this very unique and rare opportunity to purchase a successful and profitable cafe and restaurant on the North Shore of Auckland - today. This business is attracting much interest, so do not delay and contact Kate immediately to arrange a viewing ..